In brief: Tesla is adding two new features to its vehicles via the company’s over-the-air updates. In addition to sentry mode, which records anyone breaking into or damaging a car, there’s also a dog mode for keeping your canine friends happy. Back in October 2018, Tesla boss Elon Musk replied to a tweet requesting a dog mode be added to the Tesla Model 3. 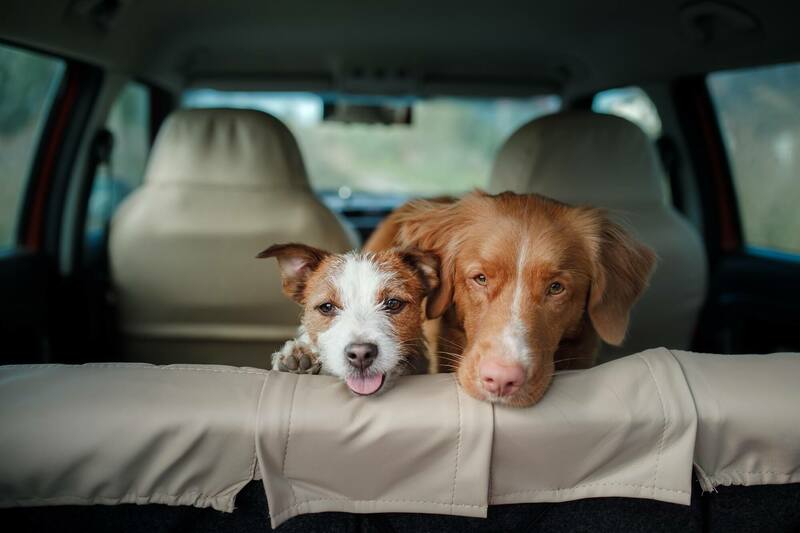 Josh Atchley asked for a way to keep a vehicle’s radio and air conditioning turned on while the car is off, thereby making it more comfortable for dogs left alone in cars. Additionally, he suggested a message be shown that reads: “I’m fine, my owner will be right back,” which could stop people trying to break in and save what appears to be a overheating pet in distress. Musk gave a simple “yes” reply to the tweet. Four months later, he confirmed that dog mode will be rolled out this week. Musk said the feature will use a Tesla’s cameras to detect when another motorist gets too close to the vehicle, or if someone tries to break in, at which point they will start recording and sound the alarm, which plays Bach’s Toccata and Fugue in D Minor. He added that an excellent (IMO) metal cover of the song might occasionally play, though he could be joking. Both modes are coming to Teslas with AP2+ hardware, which covers all versions of the Model 3. Back in December, a Tesla update added romance mode, a Pole Position game, and six fart noises to the vehicles.